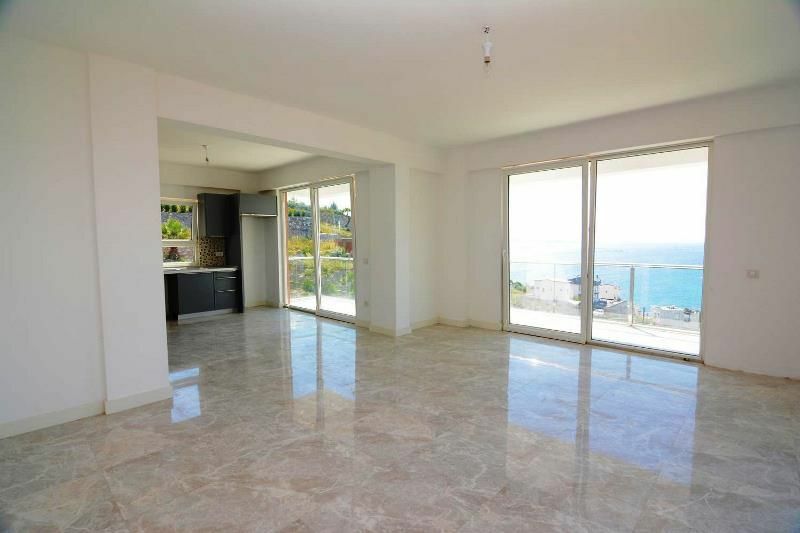 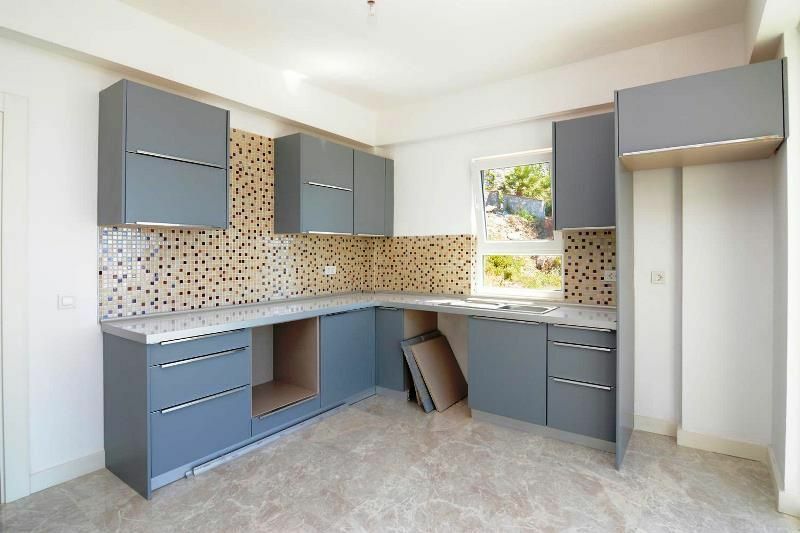 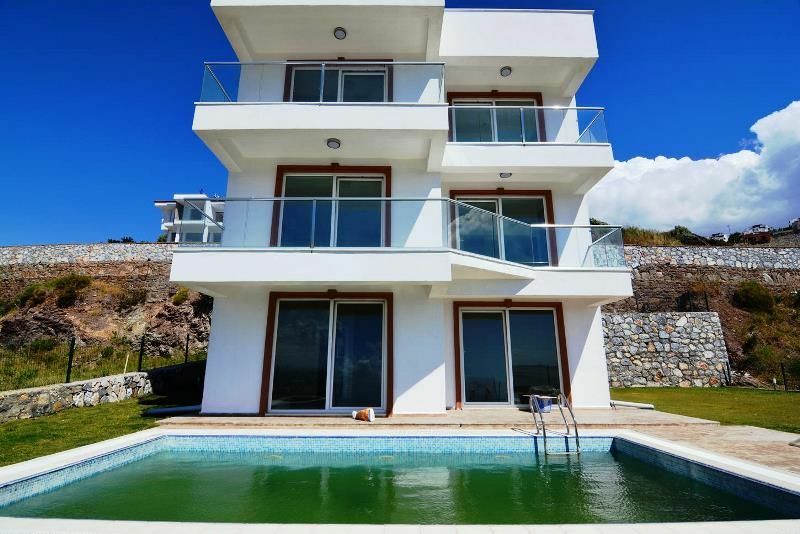 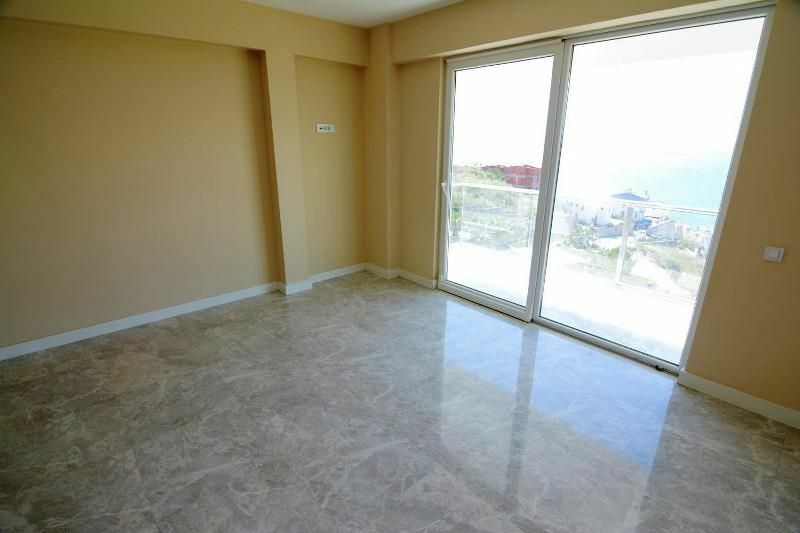 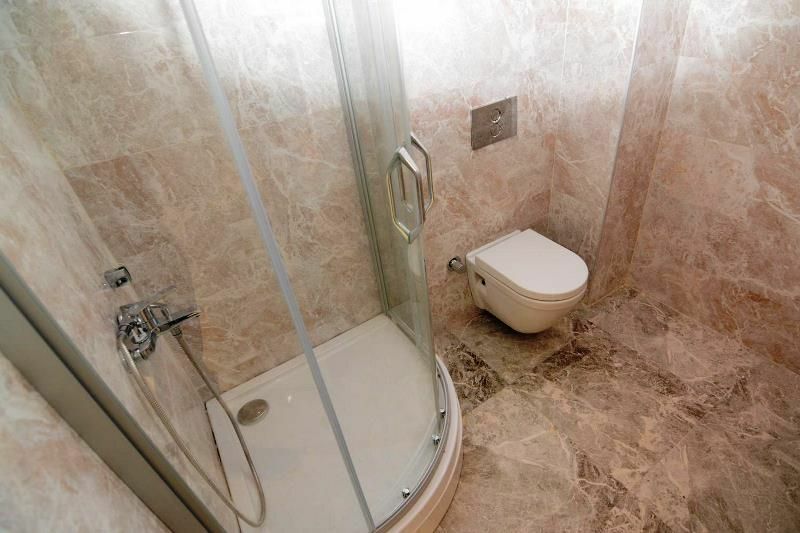 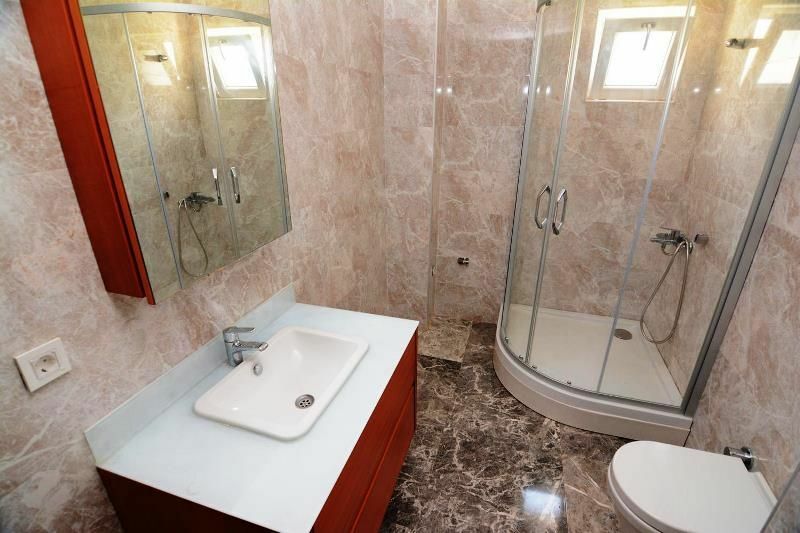 This spacious unique built villa is located in Tuzla Bodrum the property for sale has 7 bedrooms, 5 bathrooms with fully installed with Mitsubishi A/C units for each rooms. 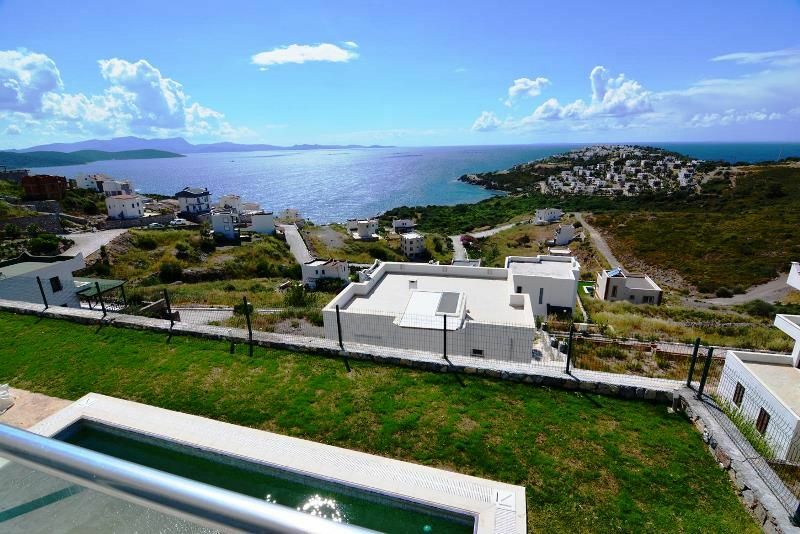 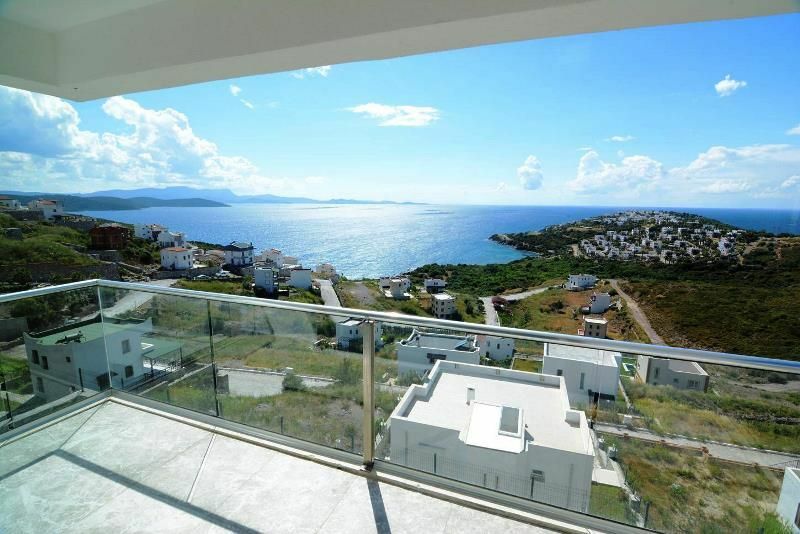 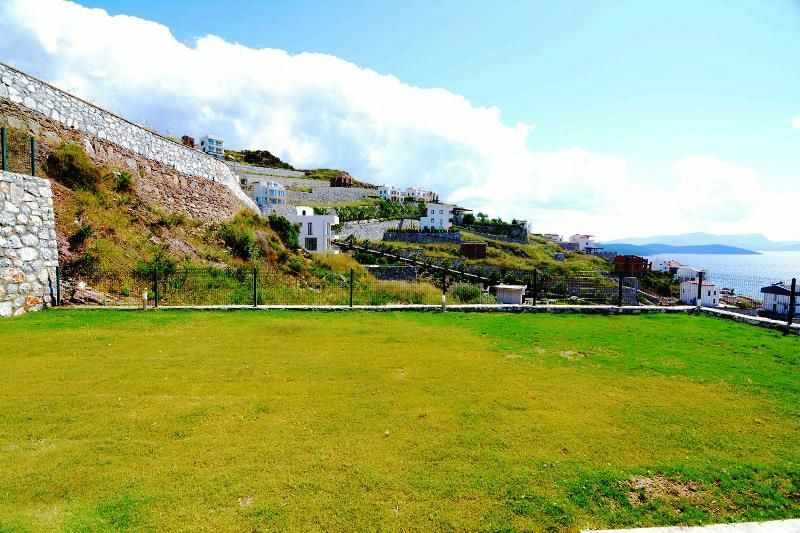 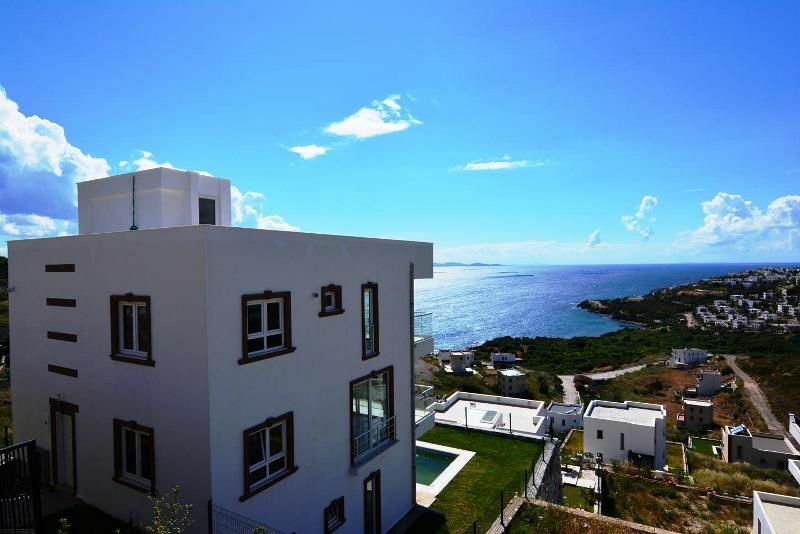 Fabulous sea view spacious detached house set in beautifully maintained grounds with a private pool in Bodrum Guvercinlik area. 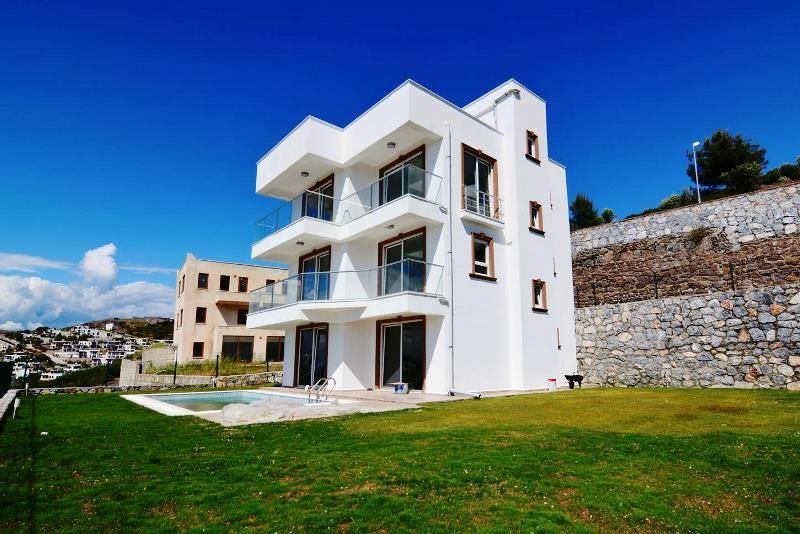 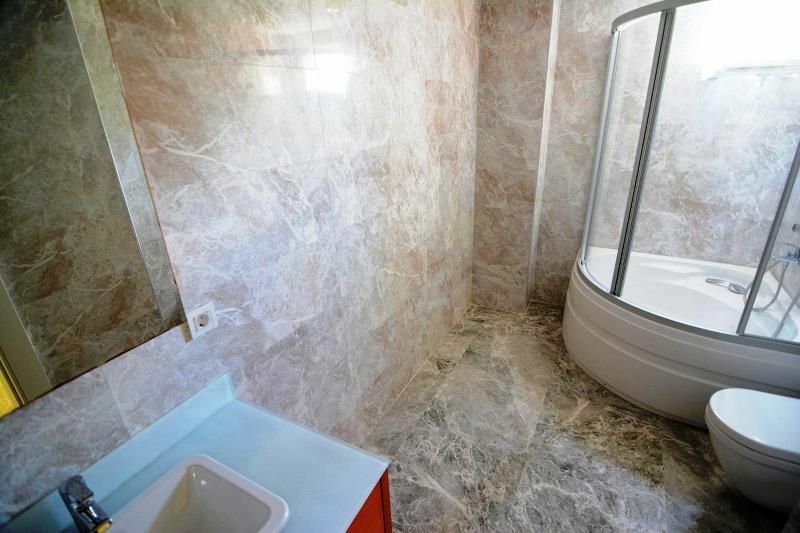 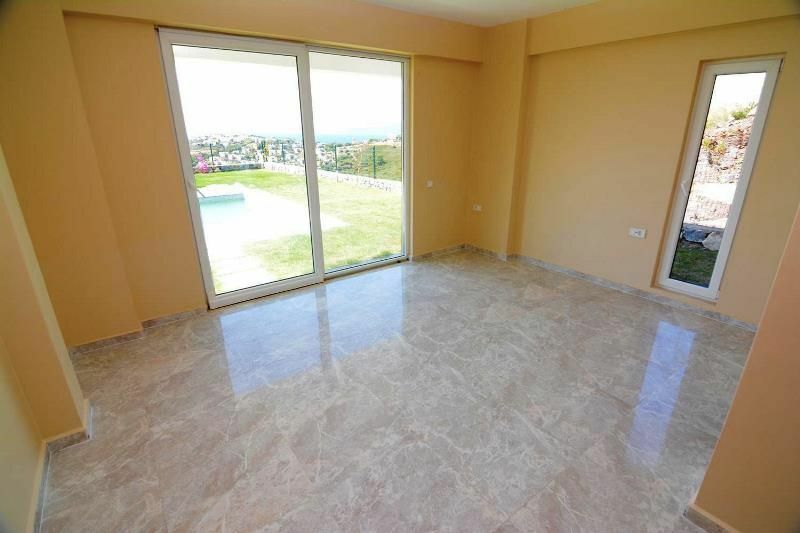 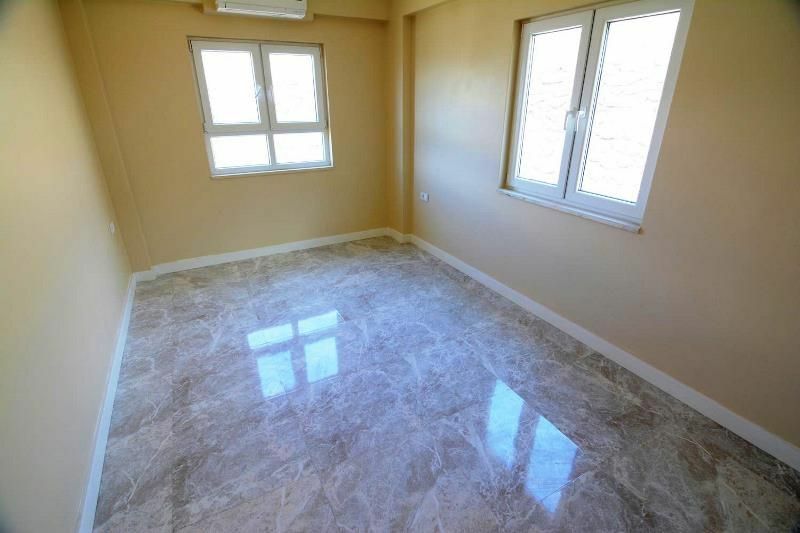 This newly built contemporary 3 level villa located in a land of 500 m² with net 220 m² living area in total. 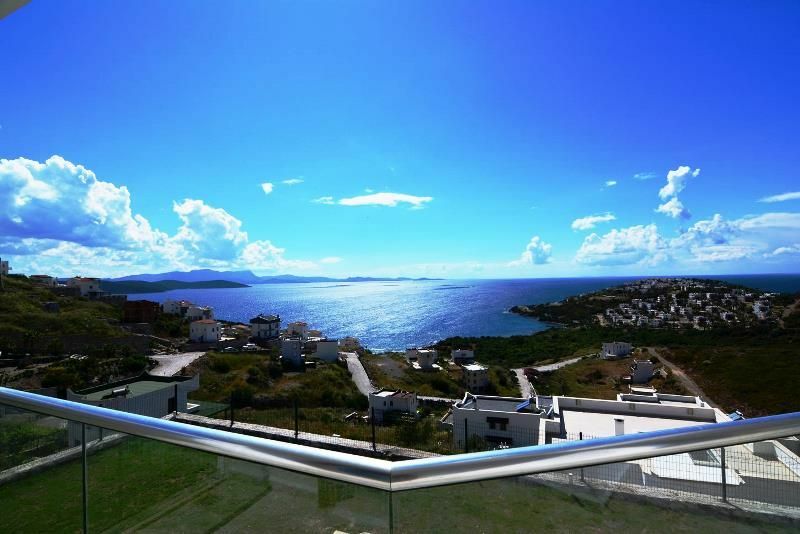 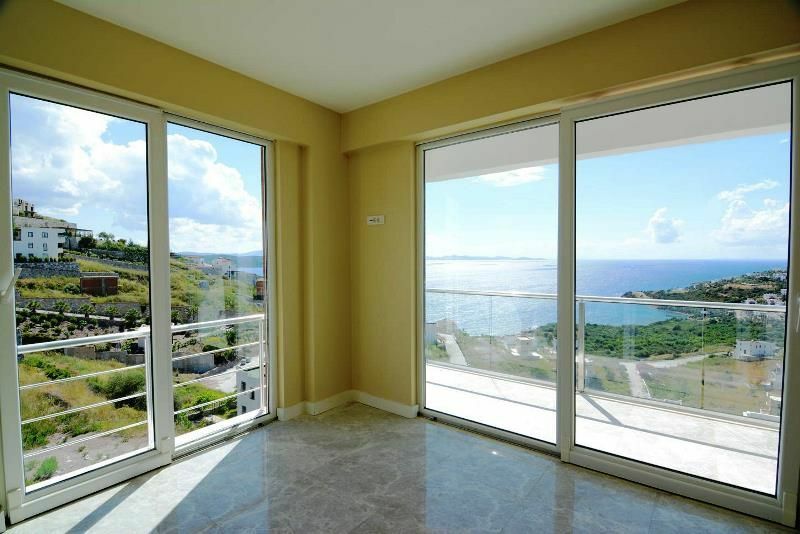 Large Terraces, Large balconies, Extremely private and stunning views over large pool.